And just like that, Session 2 ends. I know I keep saying how fast this summer is going but it’s just because I can’t quite believe that I only have Session 3 left! 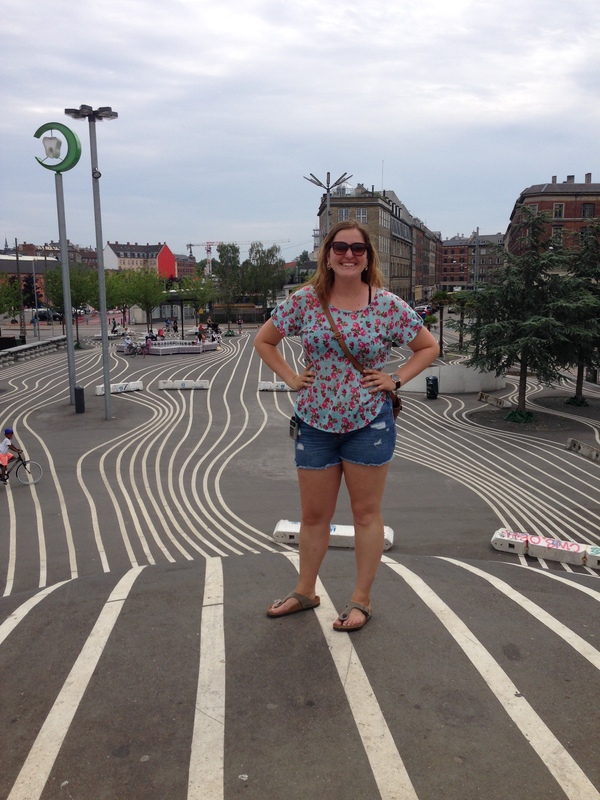 I have been in Copenhagen for 6 weeks and that blows my mind. I have made some amazing friends, both with DIS and Danes at my kollegium, and have explored this city both as a tourist and as a resident. I don’t think I realized how ‘Danish’ I have become (or at least more Danish than I was before) until I went to Istanbul. To me, feeling Danish means living like a Dane, meaning a variety of things. I have found myself wearing a lot of dark, neutral colors, although I do that frequently back in the states too. I have put Danish phrases into my daily vocabulary such as ‘tak’ (thank you) and ‘undskyld’ (sorry, excuse me), ‘nej’ (no), along with new phrases like ‘super godt’ (super good, in case you couldn’t tell). I take the metro everyday and travel by bus frequently too as many Danes do when they aren’t riding their bikes. I’ve also explored the city a lot by foot which feels very Danish to me. My first session instructor described American driving habits as ‘putting our cars on (like clothing) each day’ and I have realized how true that statement is since living in Copenhagen. I have not missed driving, or sitting in traffic for that matter, at all. I like taking the metro and buses and walking because I can get almost anywhere in the city with these modes of transportation, which is fairly unique for a city with this many people. 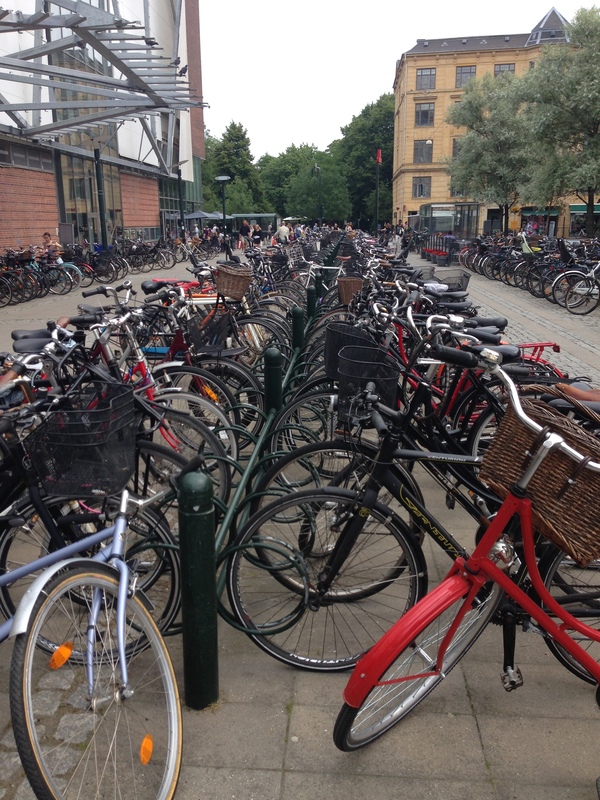 One of the obvious pieces of Danish culture: biking! When I was in Istanbul, I kept saying ‘tak’ and ‘unskyld’ out of habit and would get funny looks in response because very few people speak Danish outside of Denmark so I would correct myself with an English response quickly after. It was funny though how natural it was for me to compare things in Istanbul to Copenhagen and then to the United States. I found myself constantly thinking, ‘well back in Copenhagen….’ instead of ‘well back in the states…’. 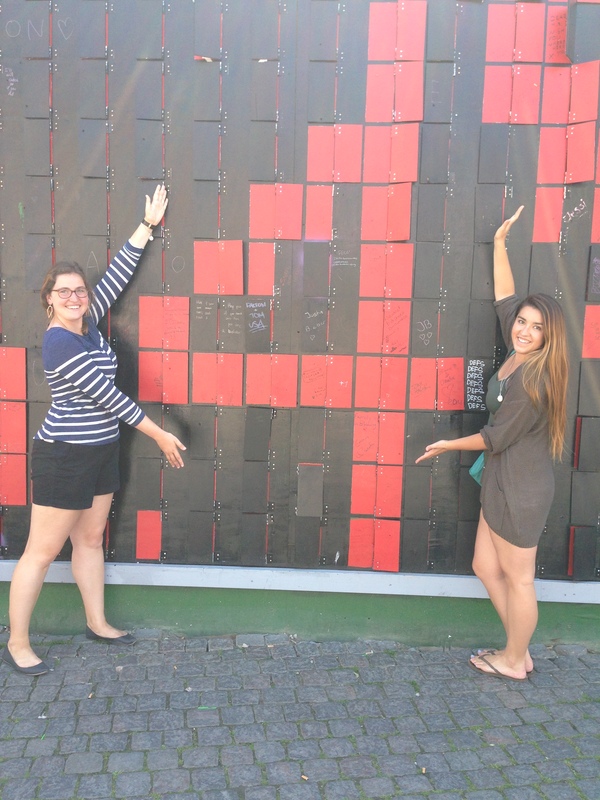 By the end of the week when we were all exhausted from our study tour, I kept saying I was so excited to go home… to Copenhagen. This city has really become a second home to me and I am so glad it has! I have to constantly remind myself that this does not have to be my only time in Denmark, I know that I want to come back and spend more time in Copenhagen at some point in my life. 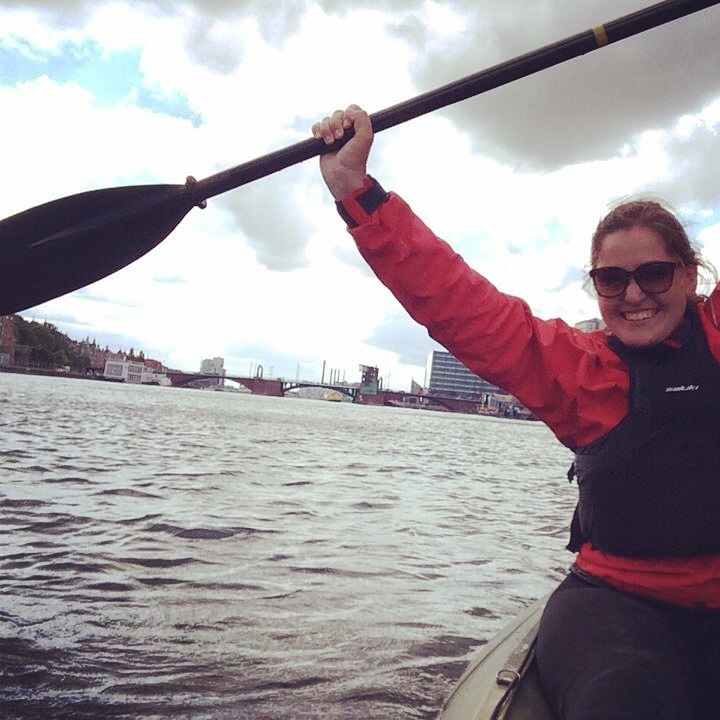 Kayaking the canals of Copenhagen to finish off Session 2! 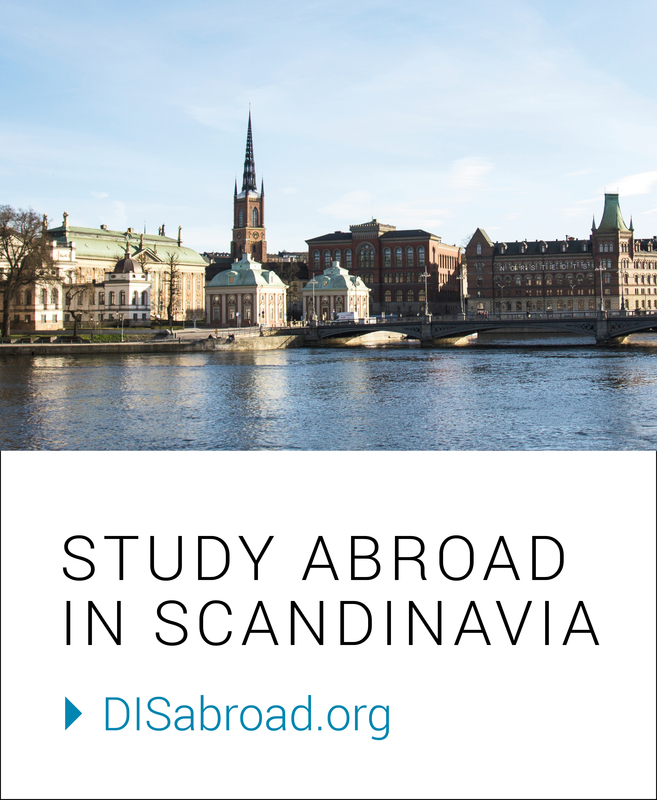 As I begin Session 3 and my final 4 weeks at DIS, I am keeping a running list of all the things I want to do and see before leaving Copenhagen. I know that some of the things on the list will have to be crossed off during another visit or stay in Denmark, but for now, it is my list of things to do before I leave. Many of things I wouldn’t have ever thought of or known about until being here and feeling Danish such as hanging out in a graveyard, but now that is one of the top things on my list. 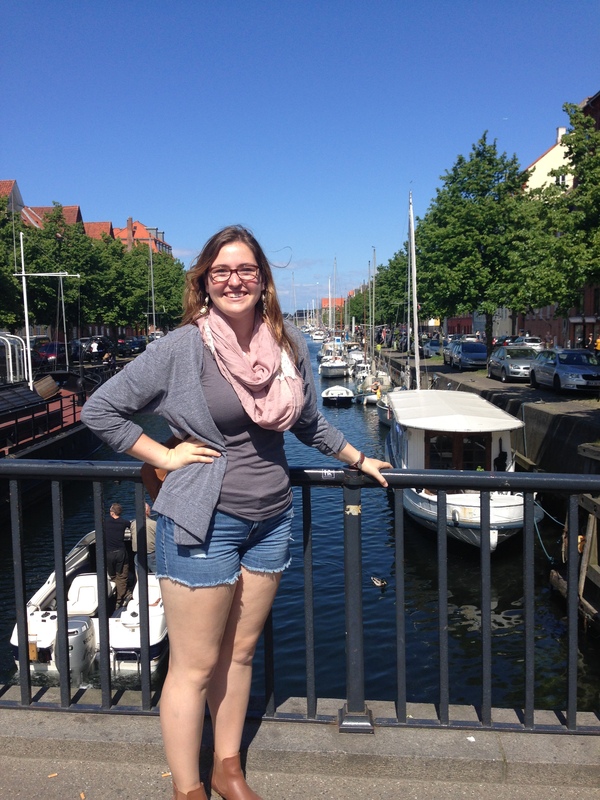 I am loving being part of this Danish culture and feeling it fully by living here all summer. I can’t imagine the reverse culture shock I will inevitably feel when I return to the states…but I guess we’ll find out in about a month! Session 3, here we come! Previous Sam Gordon: Looking Ahead!